- Noooo, I love this product. Please! Why?! That's my usual reaction when one of my favourite products is killed. Google Reader, Pebble, iGoogle, iPad mini, Google Inbox... yeah, Google has been a real "serial killer" when it comes to discontinuing products and services. Product people should be familiar with two concepts when it comes to a product lifecycle. 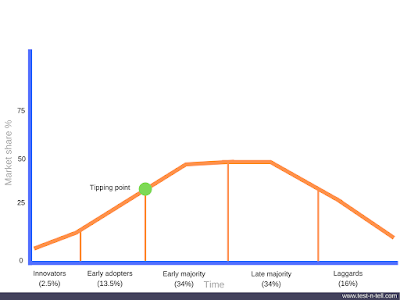 Diffusion of innovations is a theory that seeks to explain how, why, and at what rate new ideas and technology spread. Four main elements influence the spread of a new idea: the innovation itself, communication channels, time, and a social system. 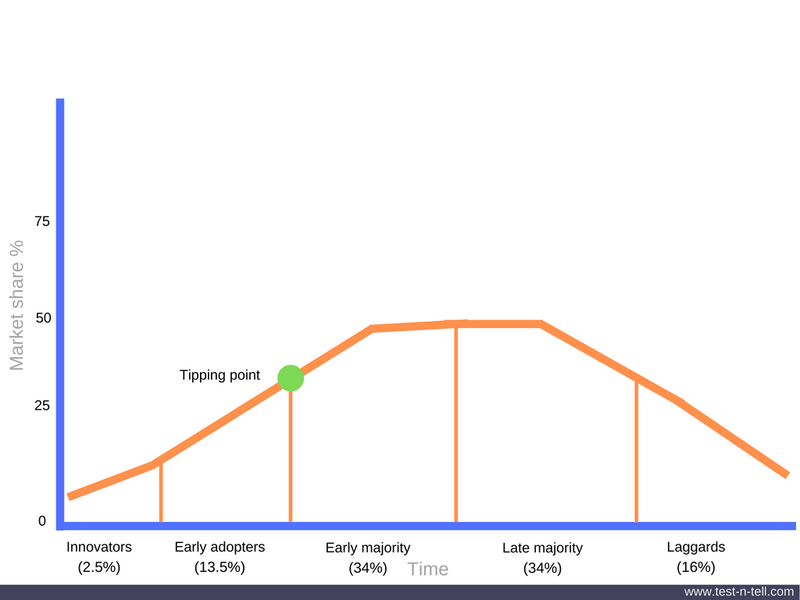 The categories of adopters are innovators, early adopters, early majority, late majority, and laggards. Diffusion of innovation model could help us making a product decision in several ways. If a product or a service cannot reach a tipping point or, on the contrary, predominantly used by laggards - it's time to consider a pivot or a retirement of that product. This chart that was created by Bruce D. Henderson for the Boston Consulting Group in 1970 to help corporations to analyze their business units, that is, their product lines. This helps the company allocate resources. Cash cows are where a company has a high market share in a slow-growing industry. These units typically generate cash in excess of the amount of cash needed to maintain the business. Question marks are businesses operating with a low market share in a high-growth market. They are a starting point for most businesses. Stars are units with a high market share in a fast-growing industry. They are graduated question marks with a market- or niche-leading trajectory. Dogs are units with a low market share in a mature, slow-growing industry. These units typically "break even", generating barely enough cash to maintain the business's market share. 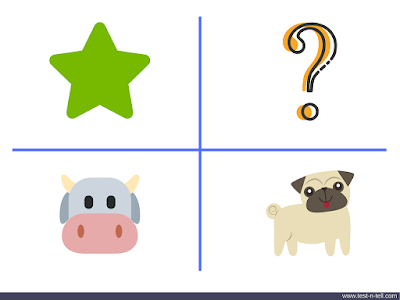 You should have a serious conversation about the fate of your product when it has all the characteristics of a "dog". Some might wonder why to kill a product that works and is used by any, even if small, number of users. Even the most stable products require some support. This means time, money, attention that could be spent elsewhere. Quite often an old code limits new development or makes it more expensive. If you wouldn't need to worry about that old product - you could be doing something else instead. Something that has more potential. Customer expectations are constantly and rapidly changing. Expectations and perceptions change towards products but also towards brands. Nokia and Blackberry still produce modern smartphones, but somehow the public opinion no longer regards those companies as innovative. Retiring a product is a tough decision, emotionally. Your employees invested a lot into that product, so as your customers. It's, therefore, crucial to discontinue products gracefully. 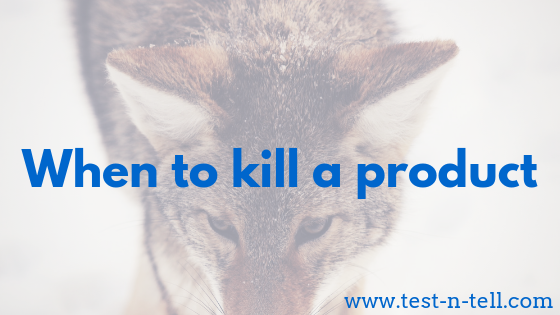 Why are you killing that product? You owe the explanation internally so as externally. Level of details of those two explanations might be different, but both should be honest. When Google discontinued the Reader, they said it was because too few people were using it. That was an external reason. An internal might have been more complex: too few users + high maintenance costs + low opportunities for growth and monetization. Or when recently Google announced that Inbox will be discontinued the reasons I've seen was about it being an experimental product to test new features for Gmail (the main product). Now they consider tests done and Gmail being able to substitute Inbox product. What happens after the product will be shut down? Do you provide any alternative? If so - inform your customers about that. Give them enough time and opportunity to switch. A good practice is to give your customers a way to take out their data or provide a handy migration service. When Google Notebook service was closing down, Google migrated all user notes to their Docs product. The same happened when the Picassa service was discontinued but no one lost their photos. Discontinuing a product is not a failure. Even if a product wasn't a success you hoped it to be, I bet you still learned a lot in its lifecycle. Take the learnings and use them to make your next product shine.